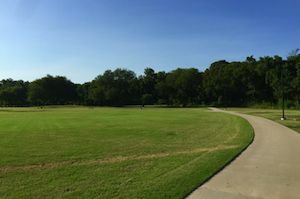 With over 88 acres of parkland, Sanger has something to offer for everyone. 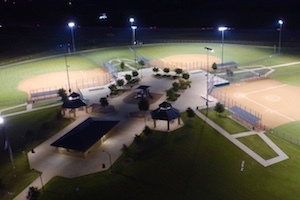 Conveniently located off I-35, Sanger Sports Park is where one will find athletic fields, picnic areas, a fishing pond, playground and a scenic trail. For even more outdoor activities, Ray Roberts Lake State Park is only three miles away. The park offers residents and visitors alike a gorgeous natural environment to camp, hunt, hike, bike, swim and rollerblade.